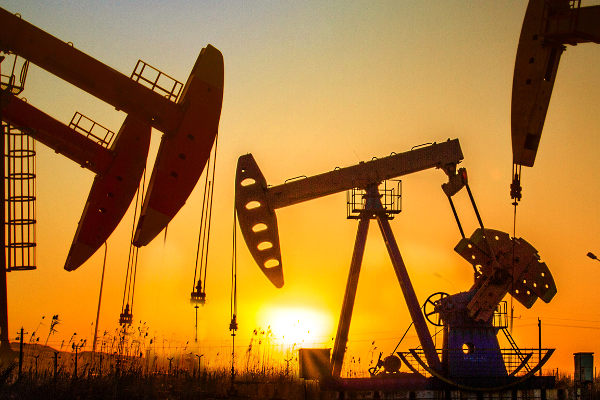 Magnolia has purchased the South Texas assets of Harvest Oil & Gas for $135 million in cash. The deal will propel Diamondback to be the ninth-largest U.S. independent oil and gas operator. A fresh look at the charts and indicators is in order. Cheap stocks can always get cheaper. It would be nice to see CRZO break its five-month downtrend. The pace of the stock's decline has slowed. The market is once again focusing on oil, and it doesn't look good. Carrizo, WPX and QEP are all showing bullish chart patterns. Although CRZO has more than doubled since January, it has a weakeneing momentum picture. ETF acts like it's a done deal as names such as Carrizo attract interest. While many are wary of U.S. shale producers, there is still great value to be found longer term with companies that are executing prudent strategies. Are Occidental and EOG Resources Proof That Drillers Are Staging a Comeback? With oil near $60, some say yes. But what about supply overhang? Could Carrizo Oil Be an Acquisition Target? CRZO's chart is bullish, and the company has some attractive fundamentals. Acquisition of Rosetta could open the floodgates. Let me show you what a bottom looks like.